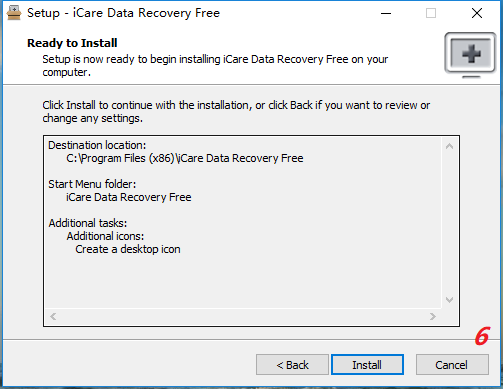 Double clicking 'icarefree.exe' to start the installation. 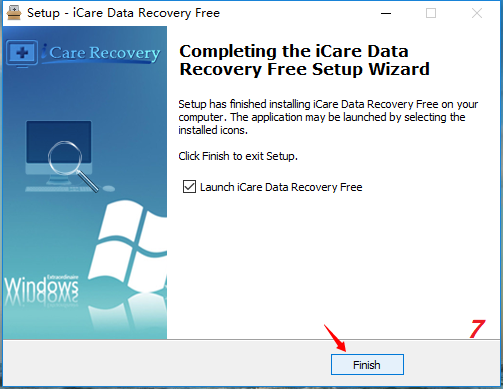 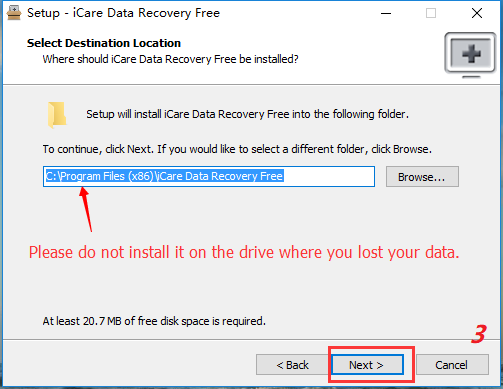 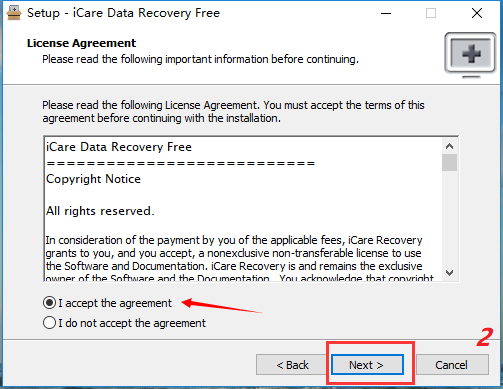 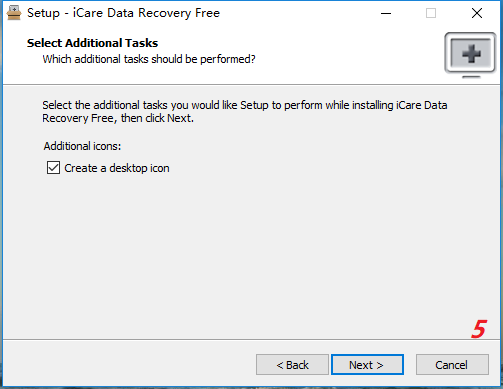 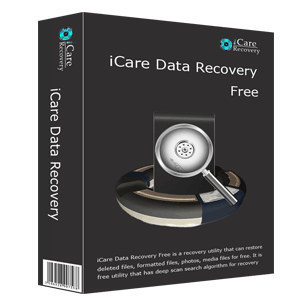 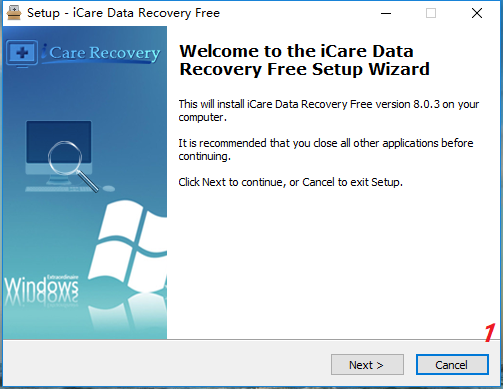 STEP 1 - connect your device to Windows and select a recovery mode in icare. 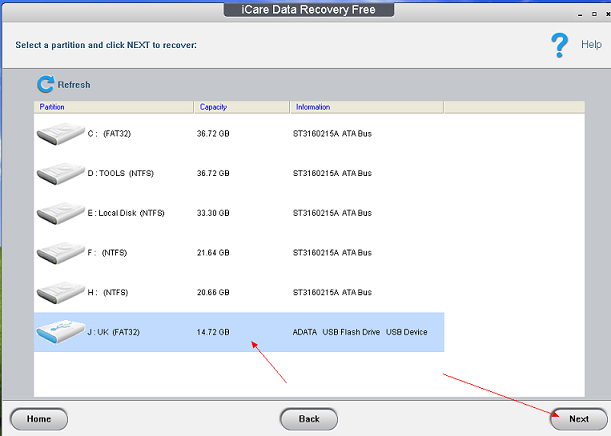 STEP 2 - Select partition where file losses happened and simply click Next button to start file search. 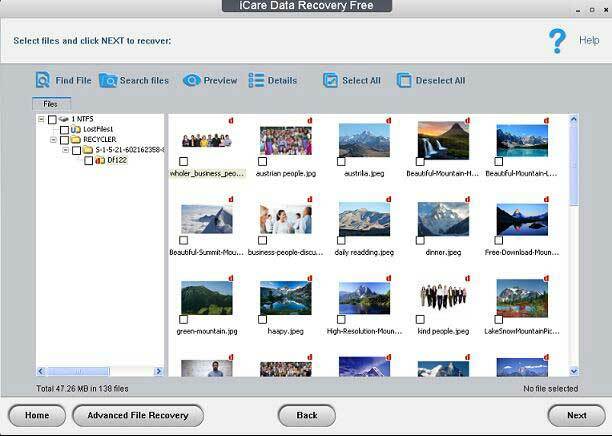 STEP 3 - When the scanning is completed, it will show all found files. 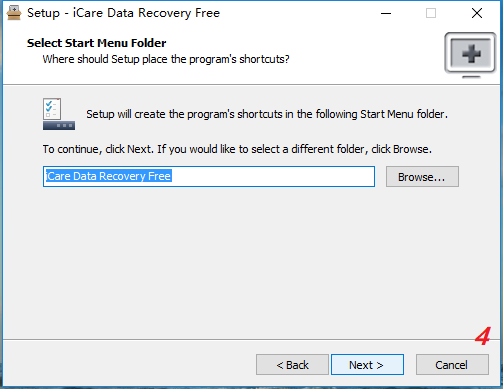 Simply select and save them to any folder you like on another partition/disk.